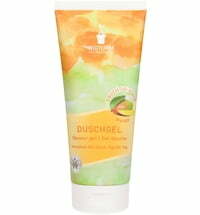 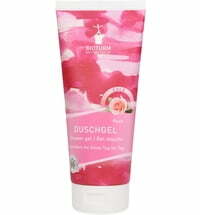 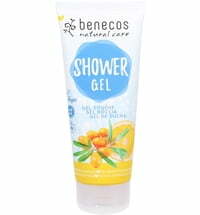 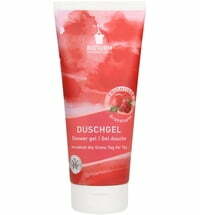 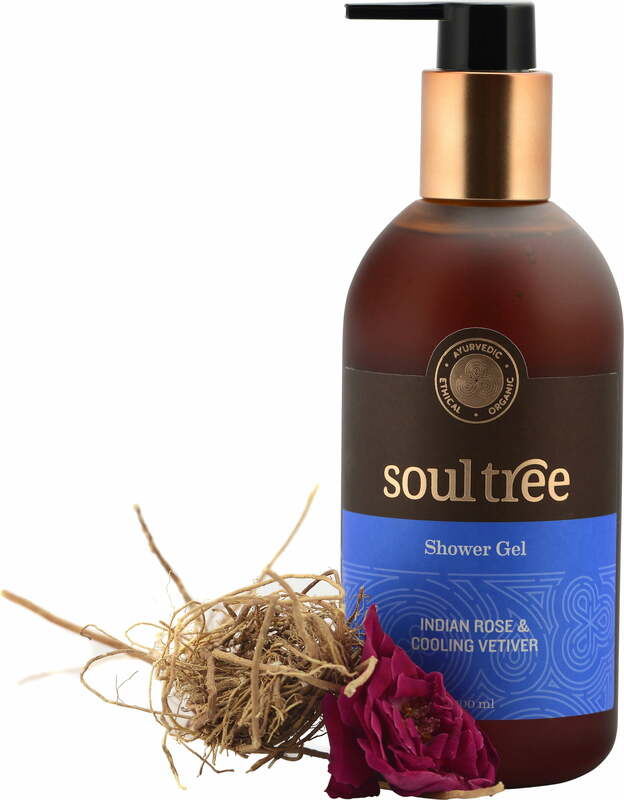 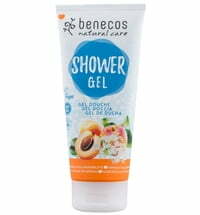 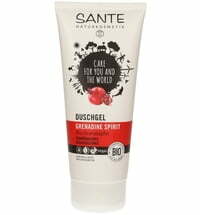 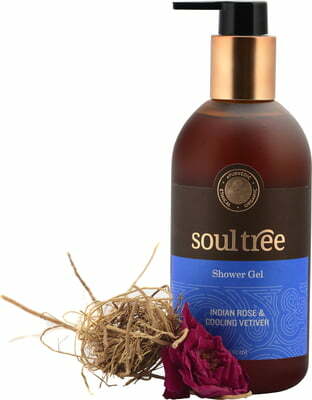 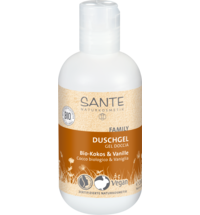 This fragrant, soap-free shower gel is made of beautifully scented, pure rose water and cooling vetiver (khus) extracts. 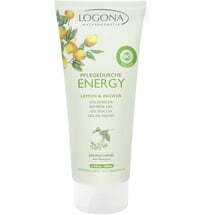 Aloe vera moisturises and soothes, leaving the skin fragrant, soft and supple. 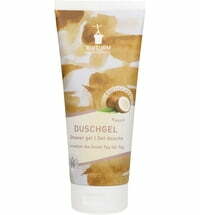 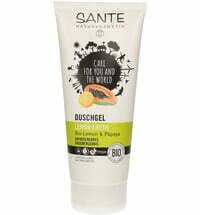 Apply to wet skin and distribute to cleanse.